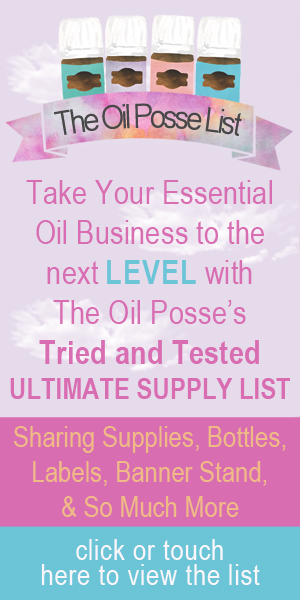 Fantastic Rack Cards (1/3 paper size) to introduce prospects to essential oils, Young Living, and 10 of the PSK essential oils. Perfect for your next event. You can print from home OR they use the individual PDF card files to print via VistaPrint’s Rack Card option. Either way, we’ve got you covered! This entry was posted in Marketing Material, NingXia Red and tagged Event, Ningxia Bar, Ningxia Red, Rack Cards, The Oil Posse, Young Living on January 3, 2018 by Jordyn Lei. Thinking of a great way to promote the NingXia Red Premium Starter Kit? Why not host a NingXia Bar event?! Young Living posted about hosting a NingXia Bar event awhile back on their blog. We’ve taken their concept and images and turned them into a rack card that you can use to give out during the event. The front of the card provides ideas for four NingXia shot recipes and the back promotes the NingXia Red Premium Starter Kit! You can print from home OR they use the individual PDF card files to print via VistaPrint’s Rack Card option. Either way, we’ve got you covered! This entry was posted in Marketing Material, NingXia Red and tagged Event, Ningxia Bar, Ningxia Red, Rack Cards, The Oil Posse, Young Living on June 30, 2017 by Jordyn Lei.